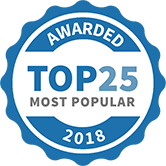 Home Browse Categories Home Services Organisers and Declutterers Victoria Melbourne Region Inner City Melbourne Melbourne (CBD) Organise.Curate.Design. Organise.Curate.Design. 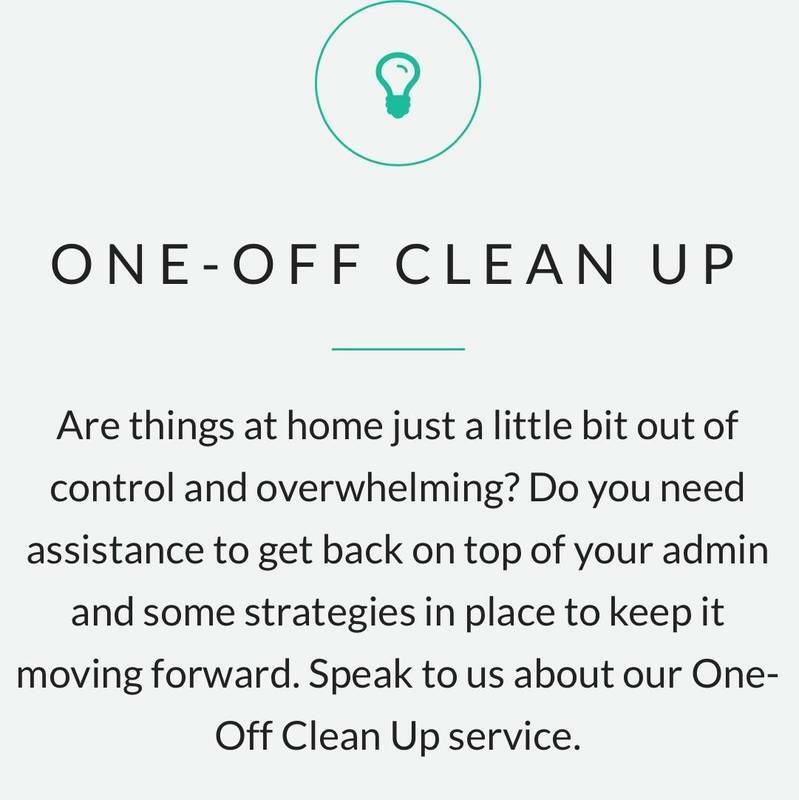 (OCD) is here to help you outsource your To Do List. 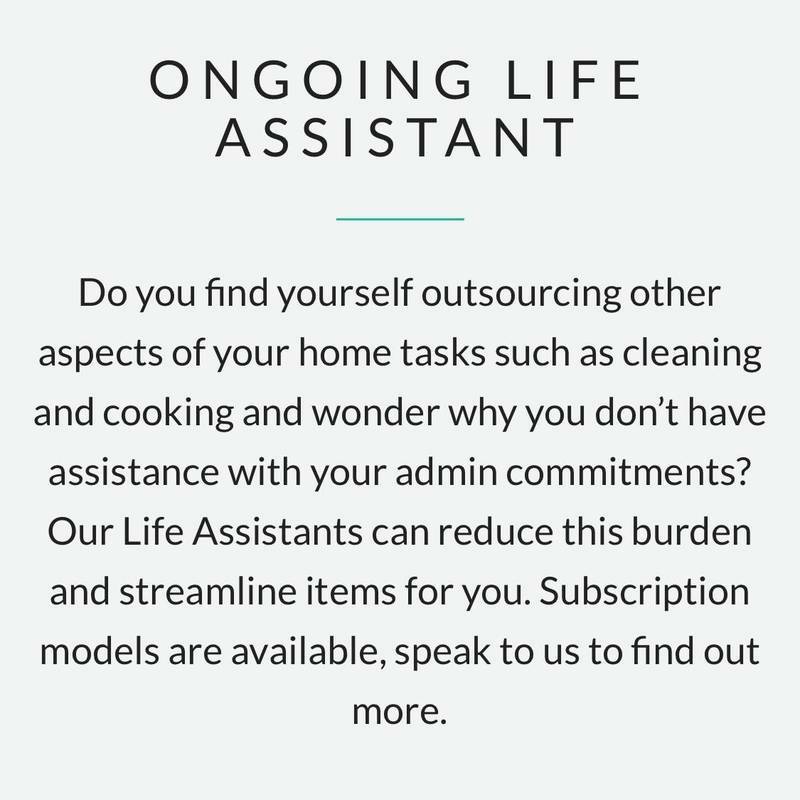 Anything you either don't have the time to do or don't enjoy doing can be outsourced to a Life Assistant. Sessions can be as short as 2 hours, and all bookings can be made online on our website, our fees start from $60 per hour. Sessions can be in person or a list of tasks sent and managed virtually. 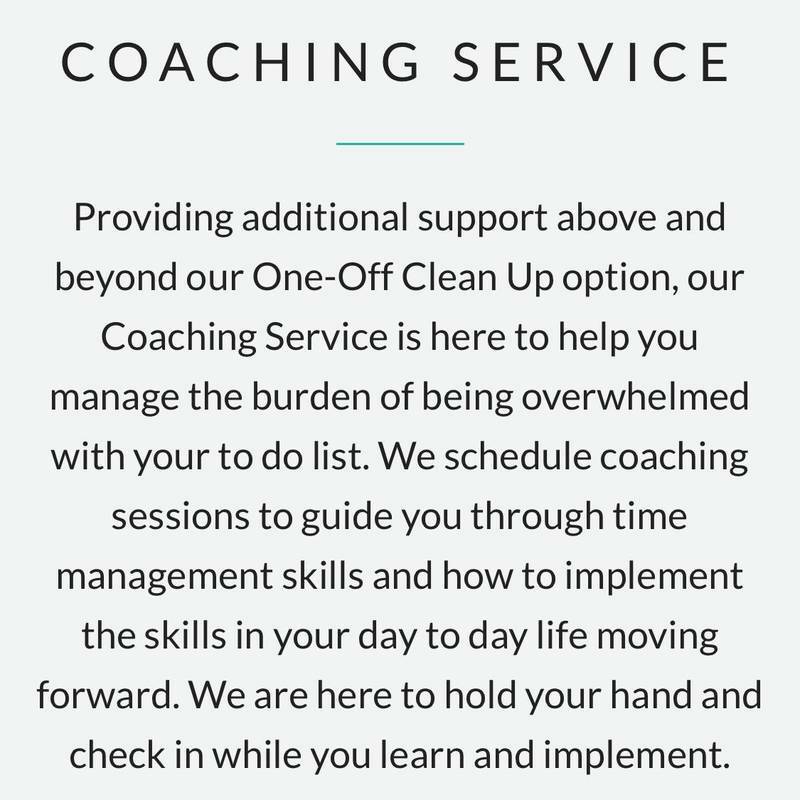 Each client starts off with a 30 minute free consultation where we go through their To Do List and go through the OCD process. Organise.Curate.Design. has been selected as one of our Most Popular Businesses and Service Providers for Mums!